Cape Town - Reports of Pieter-Steph du Toit's absence from this year's Rugby World Cup appear to be premature following a diagnosis from a Cape Town doctor. 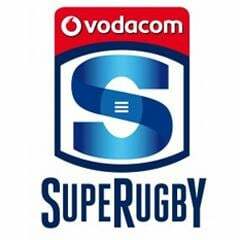 Du Toit was forced to leave the field in the first half of the Sharks' Super Rugby victory over the Cheetahs in Bloemfontein last Saturday. 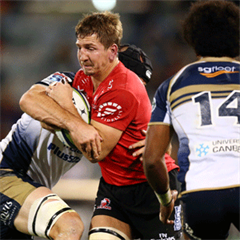 The 22-year-old injured his knee ligaments, but in a tweet on Wednesday, Du Toit talked of a "miracle" - and a real chance he will be available for selection for the global showpiece in England and Wales later this year. Fellow Springboks Bakkies Botha and Pierre Spies were quick to add their joy at the news. Du Toit played two Tests for the Springboks in 2013. A MIRACLE just happened.Just got home after surgery,everything went well.Doc said I will be able to play in 3months,if rehabs goes well. God is great. Thanks for all the prayers and support. God definitely heard it. You don't know how much I appreciate it. Thanks so much.